Last week on Monday I posted a blog that I was moving over to another platform. The Tidy Tutor was going to live under the umbrella of WonderfulHappyYou.Com. I’m not quite done with it yet, but that isn’t stopping me from moving ahead in that direction. The reason for changing to this new umbrella “Wonderful Happy You”…. 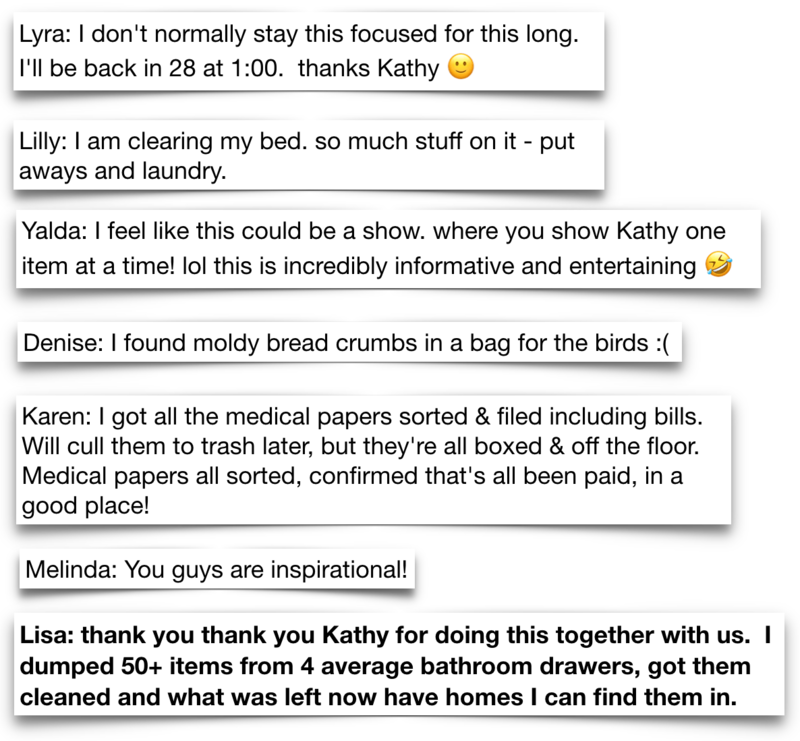 is because our purpose here is much more than just cleaning up the place. We really don’t want the house clean. Well, we do… but what we really want is to live the best life ever! We want to get up and enjoy our homes and have the time and freedom to be the best we can be and do things that make us happy and fulfilled. None of those things can happen with no plan in place and while the house is a mess and with too much stuff. I’m here to help you move from wishing things will get done to knowing things will! Last week I sent out two blogs. I said we’ve got to get serious about this and I meant it! The other blog was titled “The Glass Slipper” – in that video I talked about the things in the house that don’t serve us. I gave an example of a piece of furniture that I LOVED but just did not serve a purpose, nor did it even fit in the house! You can read that blog by CLICKING HERE. Today we are back in the bedroom, and in this video, I encourage you to get rid of things in there that don’t bless you. Things that you don’t love, don’t need and don’t use. Did you know that children’s behaviors change when their rooms are orderly and clutter-free? Did you know that people’s health and sleep improve for the better when their bedrooms are a sanctuary and not a dumping ground? 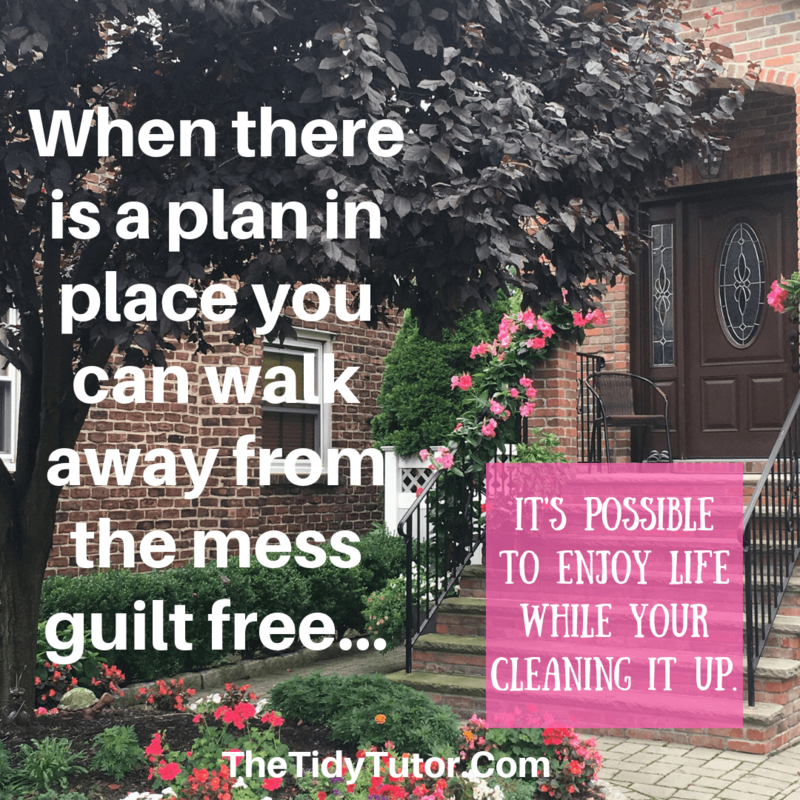 We’re not fooling around here in our Tidy Tutor world. No more do we want to do things here and there and hope for the best. If we keep doing things the same way we have before… nothing will change. What will you do today in your bedroom? You don’t have to finish it. You just have to do something. Do something every day. Let me know how you do! OH! 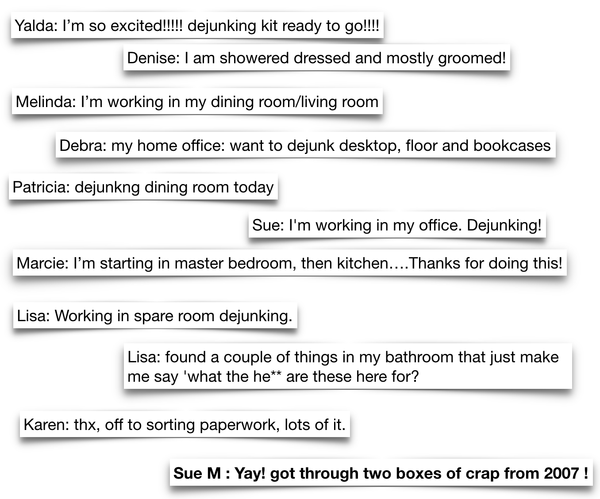 Let me tell you about the Declutter Day Live I’ve scheduled for October. On October 13th (it’s a Saturday) we will meet online at 11 AM ET [New York time] till 3 PM ET for a 4-hour commitment to getting stuff done. Everyone who has participated before has LOVED it. I’ll post some of the comments during one of our events. You can sign up HERE. It is an insane value. For $12.00 an hour, you will have me for the entire 4 hours to motivate, answer questions and keep you company while you work. It won’t only be you and I, there will be lots of other Tidy Tutor Peeps working right along with you. Hope you can make it! !